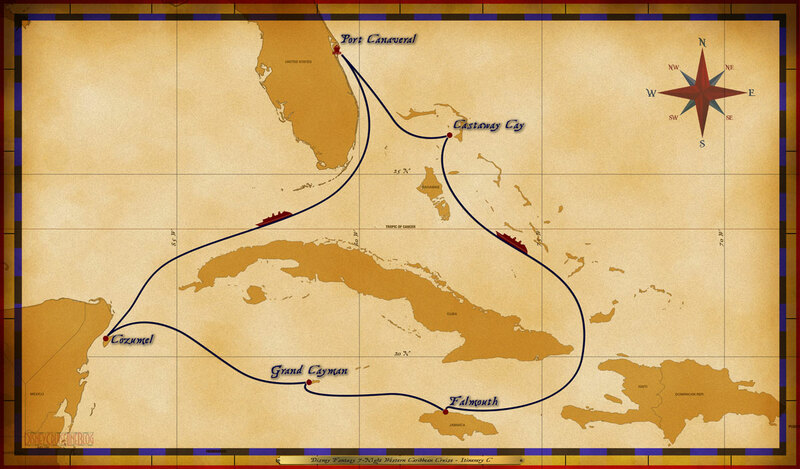 Personal Navigators, and other handouts from the 7-Night Western Caribbean Cruise from Port Canaveral. The Disney Fantasy set sail from Port Canaveral on January 19, 2019. There are additional Personal Navigators from other sailings of this same itinerary for comparison. During this cruise, the ship was under the control of Captain Thord Haugen. The Cruise Director during the sailing was Peter Hofer. Thank you Kate Hutson for sharing.